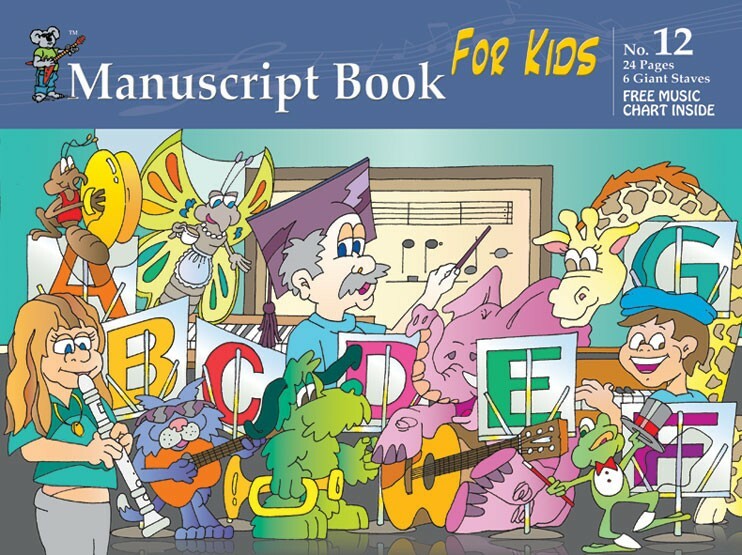 Giant Stave For Kids. 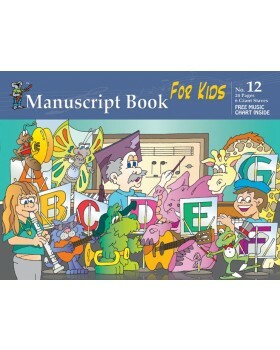 Manuscript Book for Kids 24 pages of high quality manuscript paper. In giant 6 stave format.